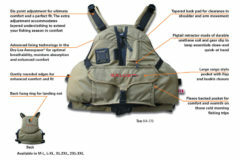 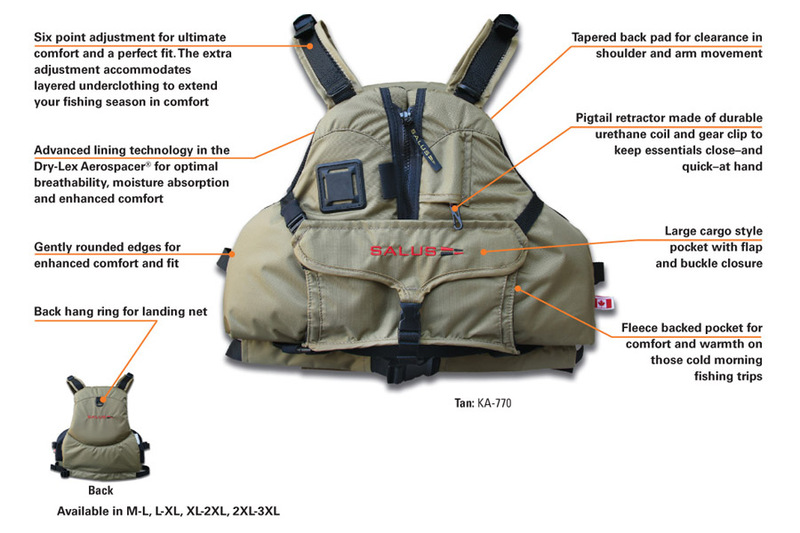 Whether you’re a paddler who likes to fish, or an angler who likes to paddle, the Salus Kayak Angler is the ideal PFD, offering a unique combination of kayak and fishing features in one vest. 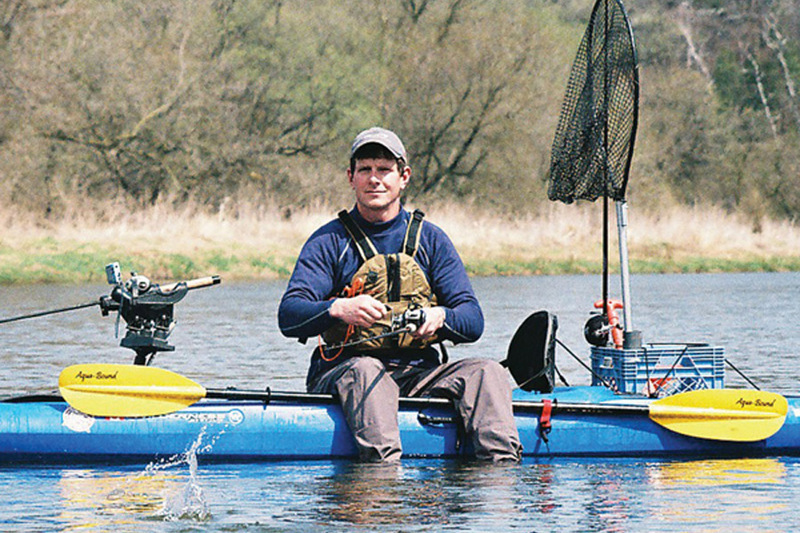 Contoured fit, soft foam, rounded edges and high-back construction make the Kayak Angler perfect for fishing in comfort. The cargo-style pocket, hand-warmer and gear-clips spin the Kayak Angler into a must-have piece of fishing gear.